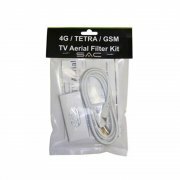 4G LTE mobile communications are likely to cause interference with existing TV aerial equipment. 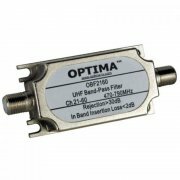 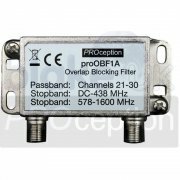 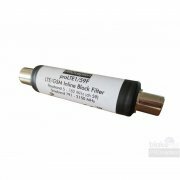 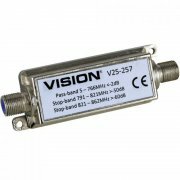 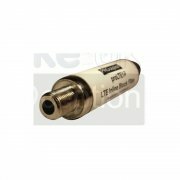 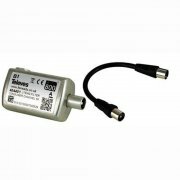 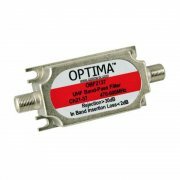 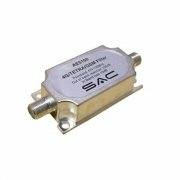 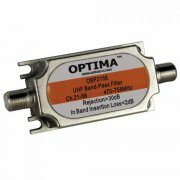 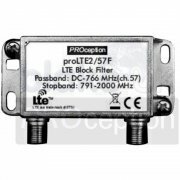 To help avoid and reduce this interference 4G LTE filters may need to be added to your TV aerial cables or amplifiers. 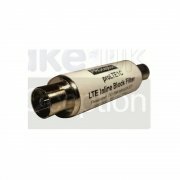 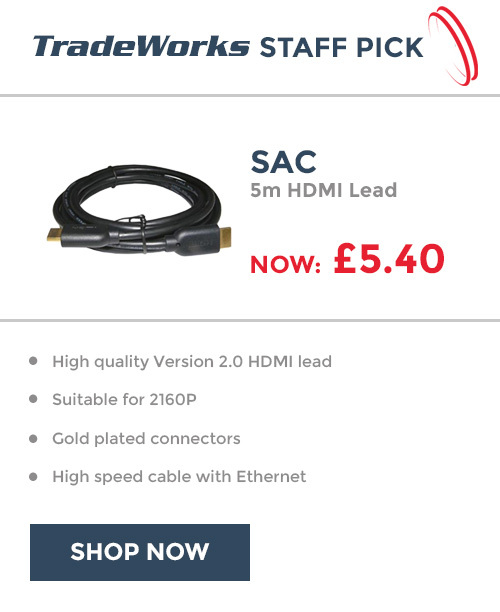 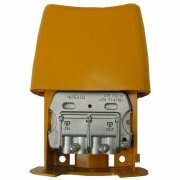 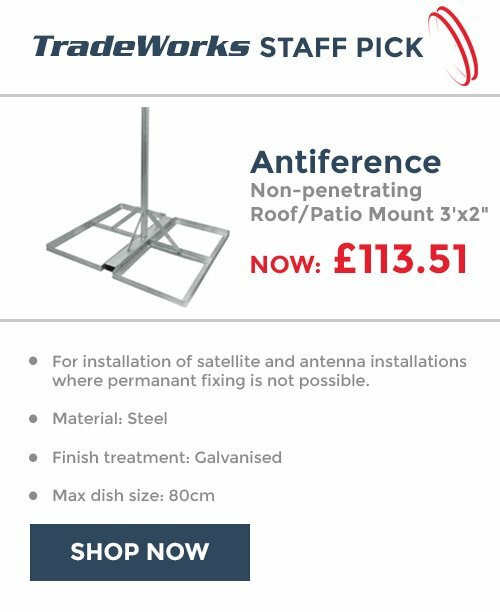 For new installations we recommend using only equipment that comes with built in 4G LTE protection.